In 2020 what would you like? The second of our brainstorming sessions. Our gaze is on the Australian Museums and Galleries Association national conference in 2020. Canberra will be hosting this major sector event. 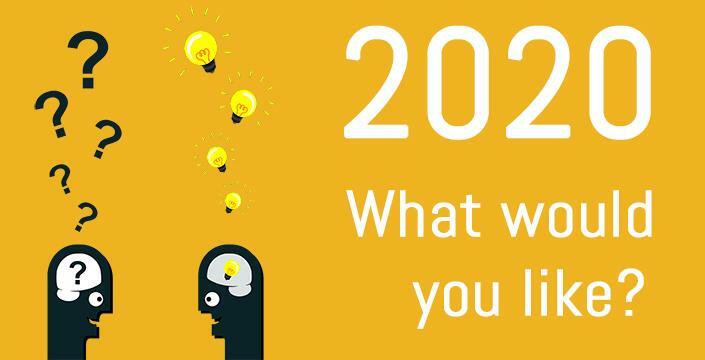 What will be the big issues for museums and galleries in 2020? What would you like to talk about? Hear about? Do you have any great ideas for speakers, sessions, activities — anything that could help make the 2020 national conference in Canberra enlivening, inclusive, thought-provoking and fun? Working with colleagues across the sector to nurture a national conference is an extremely enjoyable and fulfilling form of professional development — it's a chance to branch out from your daily role and learn new skills and meet new people. We need to have a theme settled and have all the committees starting to come together by the end of February 2019, so now is a great time to get involved. If you can’t make it but have ideas or would like to get involved — please email us at Conference ideas.